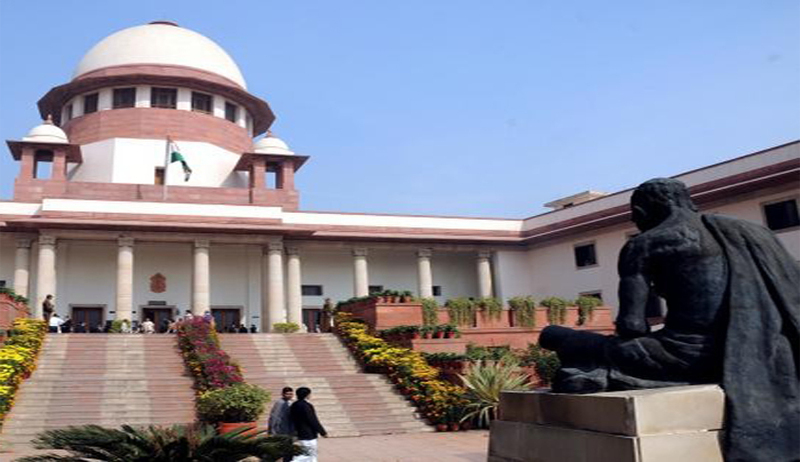 The Supreme Court in Ajay Singh vs. State of Chhattisgarh, while holding that the result of adjudication cannot be announced without the judgment available on record, also discussed the legality of the high court, on its administrative side, transferring a case from one district court to another. The bench headed by Justice Dipak Misra, in this case, upheld the full court decision to transfer the cases in question from the trial judge concerned to the file of District and Sessions judge for rehearing and disposal, observing that there is no illegality in it. The court rejected the contentions that such a power to transfer the case could not have been exercised by the full court on the administrative side and that high court can only transfer the case in exercise of power under Section 407 and that, too, on the judicial side. The court referred to Ranbir Yadav v. State of Bihar, wherein it was observed that the high court, on its administrative side, can transfer the cases as long as it is exercised purely for administrative exigency without impinging upon and prejudicially affecting the rights or interests of the parties. The court also observed that Article 227 confers power of superintendence on the high court over the courts and tribunals within the territory of the state and it has the jurisdiction and the authority to exercise suo motu power. The bench observed that the high court, on the administrative side, had transferred the case to the learned Sessions Judge by which it has conferred jurisdiction on the trial court to try the sessions case under CrPC. “Thus, it has done so as it has, as a matter of fact, found that there was no judgment on record. There is no illegality,” the bench said, while ordering the trial court, to which the cases have been transferred, to proceed in accordance with law.